There is many tile floors are available on market such as ceramic tile floors, vinyl tile floors, Porcelain tile floors, White tile floors, wood tile floors, stone tile floors, marble tile floors. Every tile floors are looking gorgeous when it is shining. But when it’s going to old and old, then its look nasty and bad looking. So that time we need to shine it again. So what will we do? Don’t panic, we are here to help you. 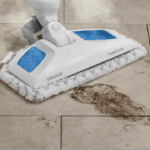 Keep reading this article and know how to clean old tile floors easily. At first use as usual dust mop to sweep the tile floor to clean the loose dust. You can use an old used towel to sweep the individual tiles. 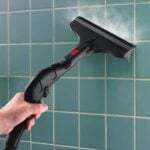 If your tile grout is much dirtier and bigger space than others, then you can use a vacuum/steam cleaner for tile and grout. So it’s a primary work to do. Secondly, make a solution or you can buy it from Amazon as a commercial solution. If you want to use a handmade solution then follow the vacuum manufactures you have. Use a tile and grout solution with warm water. Mix it as manufactures told. Take the solution on a mop bucket or a spray bottle. 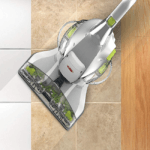 Now mop the commercial solution or handmade solution on the tile floors and grout. 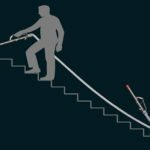 Consider subconscious mind when mopping the grout. Spray the solution on walls and counters. Now wipe it down with a soft sponge. Please note that things do not use an abrasive mops cause these scratch the tile floors and can damage the old grout also. So it’s time to wipe the floors again with fresh water. Use a soft towel or sponge to sweep it again. 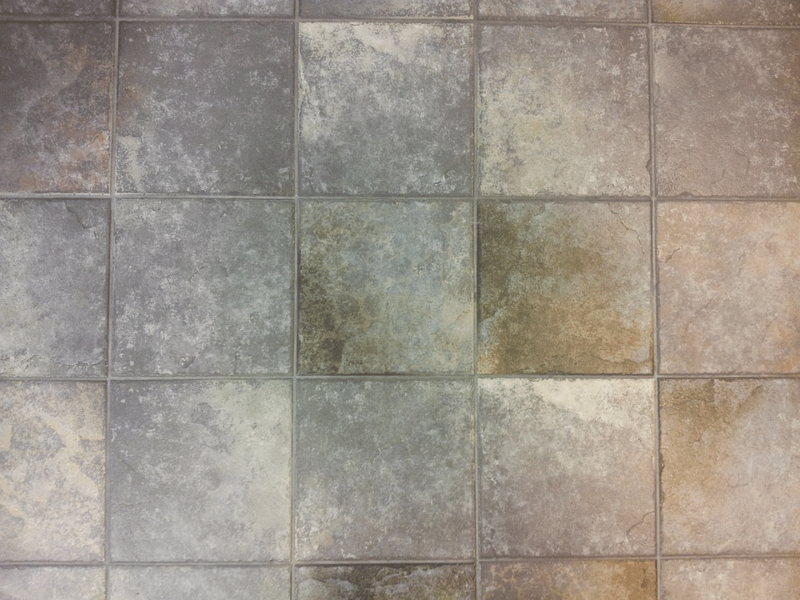 After that, if you look that your tile and grout look dirty then scrub the tiles with a scrubbing mop. It’s necessary because the old tile floors aren’t as easy to clean it looks like. Please use a soft-bristled brush with a solution to sweep again. Please do it carefully and look it carefully. 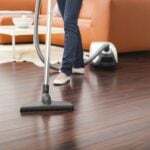 If you see any dirt on the floor keep mopping that side more time. Do not use any abrasive thing which can damage your tiles. Use a soft towel or sponge. Now it’s time to bleach. Mix one part bleach with nine part water to clean the more dirt grout. Use an old toothbrush or soft-bristled brush to scrub the grout nicely. You need not so much pressurize the tiles. Bleach will do it for you. It’s time to dry. So you need a white clean soft towel to wipe the entire floor. Please unique look on grout spaces when drying the whole surface. You can use a hair dryer to dry your floor. So it is now shining. Finally you know about how to clean old tile floors 7 easiest way. Read more and know more : How to clean bathroom tile floors.